On this day in history, December 8, 1758, Margaret Kemble and Thomas Gage are married. Thomas Gage would eventually be in command of the mission to Lexington and Concord that would start the American Revolution. Margaret Kemble Gage has long been suspected of being the spy in her husband's inner circle who warned the Boston Sons of Liberty of the impending attack on Concord. 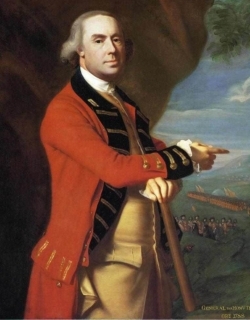 Thomas Gage was born in England and first came to America during the French and Indian War. During the Battle of the Monongahela, he fought alongside future General and President George Washington and remained friendly with him for several years afterwards. Gage spent the winter of 1757 in New Jersey and this may have been when he first met Margaret Kemble, daughter of a wealthy businessman and grand-daughter of a former mayor of New York City. They were married on December 8, 1758. Gage went on to serve in the campaign to drive France out of New York and Canada and, in 1763, was appointed Commander-in-Chief of all British forces in North America, making him the most powerful person on the continent. The office was based in New York City and the family lived there for the next decade. Margaret became a well-known socialite of the city. In 1774, Thomas Gage was sent to Boston to deal with the growing uprising. In 1775, he received instructions to capture rebel arms and ringleaders. 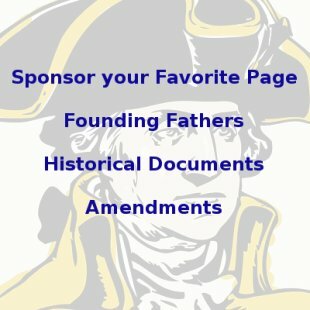 He began planning a mission to Concord, where a large supply of weapons was hidden, a fact he learned through his intelligence network of Loyalist spies. Unknown to Gage was that there was a spy within his own inner circle. During the week before April 18, signs began to emerge that a large scale British mission was in the works. Dr. Joseph Warren learned of the mission, but needed to confirm the specifics before alarming local patriot leaders. Warren had a spy in General Gage's closest circle, a spy whose identity has never been determined. Dr. Warren died at the Battle of Bunker Hill only a few months later and took the secret with him to the grave. Dr. Warren sent word to his spy and received back confirmation that the mission was to capture John Hancock and Samuel Adams in Lexington and then to destroy the ammunition store in Concord. Margaret Kemble Gage has long been suspected of being Dr. Warren's informant, though there is no definitive evidence. The circumstantial evidence is comments she made or wrote to friends indicating that she was torn in her loyalties. She didn't approve of British policies toward her countrymen, but she also loved her husband and Mother Country. 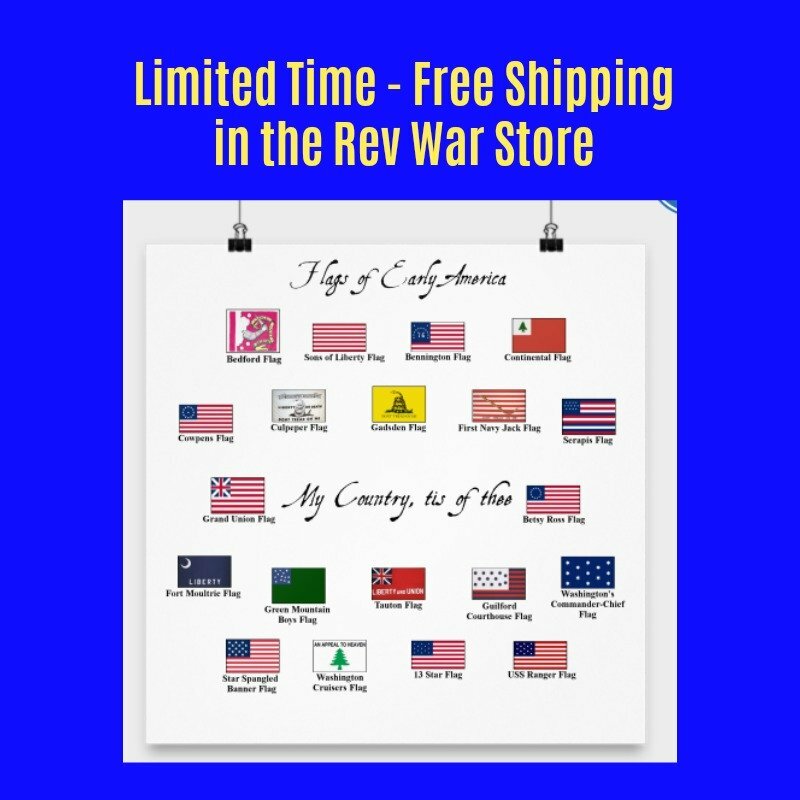 When General Gage learned that his "secret" mission was known all over the countryside, even before his own officers knew, he immediately began to suspect his wife, having told her of the mission before he told anyone else. 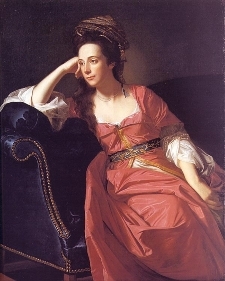 Shortly after the Battles of Lexington and Concord, Gage put Margaret on a ship and sent her back to England, allegedly to take care of the family estate, where she lived the rest of her life. After the Battle of Bunker Hill, Gage was recalled to England. He and Margaret remained married, but there are indications the marriage was strained until his death in 1787, possibly because of the breach of trust that resulted from her spying.